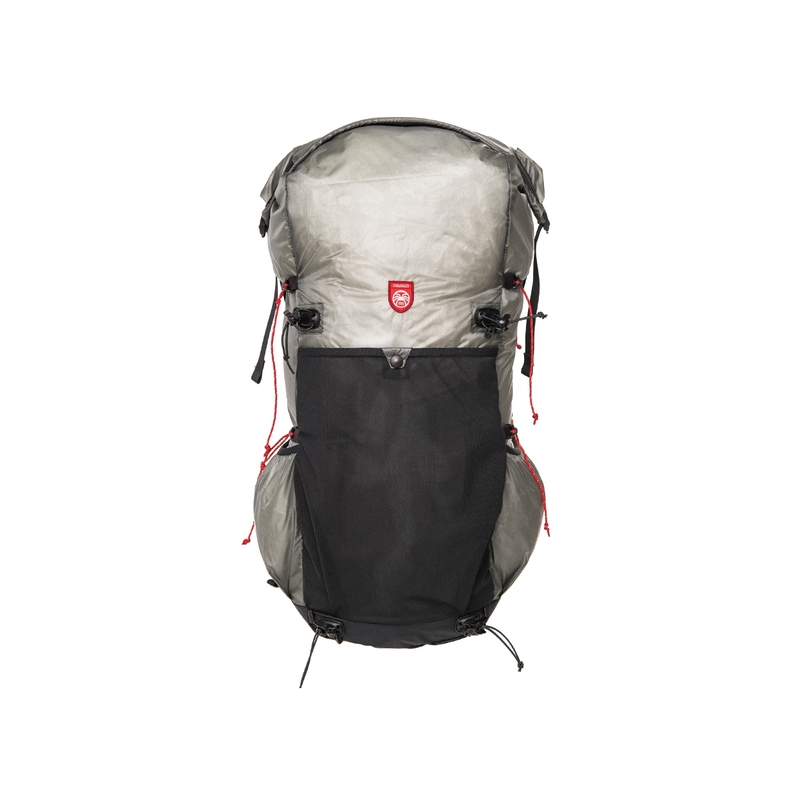 Ultra light backpack designed for Light & Fast trekkers that count each and every gram of equipment. Roll-top closure along with reduced seams protect your gear from getting wet. We added reinforcements on the bottom for extra durability. Rubber expander on the front and side compression cords allow for carying extra equipment. Zipper at the side lets you access your baggage on the go. Large pockets at the hip belt will easily hold your camera, gps or smartphone. XC3 is enviromental friendly, it’s components are upcycled from a ski base scraps. When it comes to weigth we really think that XC3 is almost as light as it can be. Hip belt equiped with 2 spacious pockets that easily hold GPS, cell phone etc. Compression cords on both sides of the backpack can also be used to carry extra equipement. Provides easy packing and prevents your gear from getting wet.